Ep. 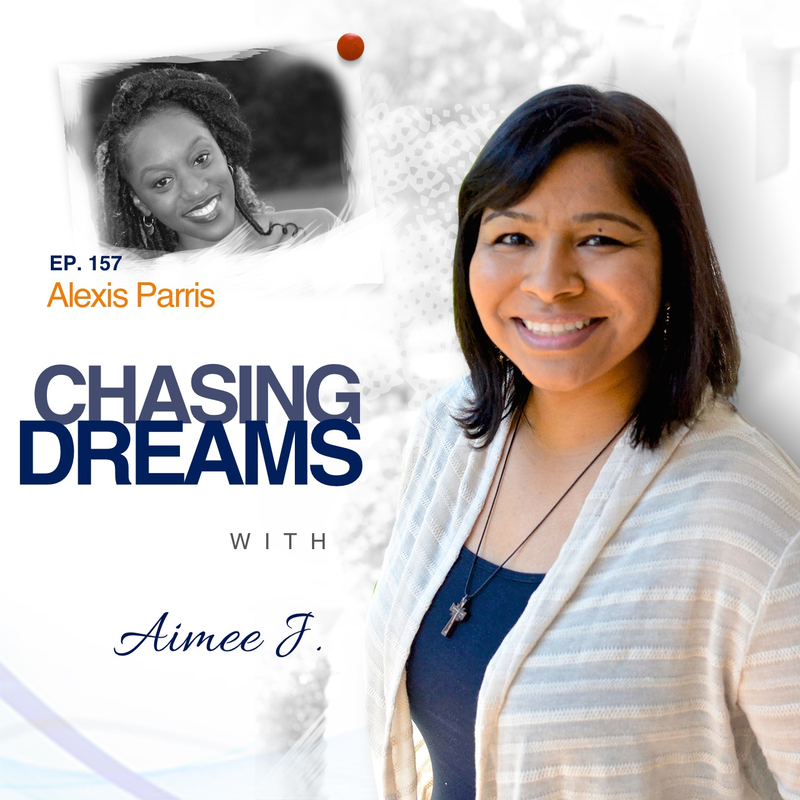 157: Alexis Parris – You Can, You Will, You Must | Aimee J. How do you hold onto the passion to follow your dreams? What if you are young and are following an unconventional path? It takes confidence in who you are and in your truth to pursue your passion to make a difference in the world. 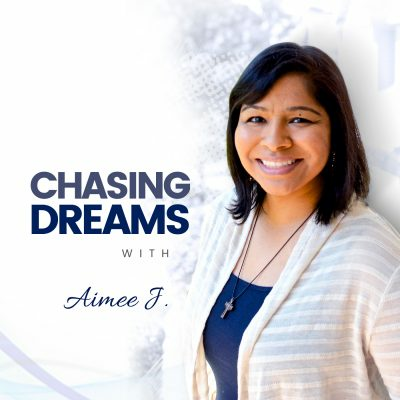 Today’s guest is well on her way to accomplishing many of her fantastic dreams, and she shares some practical tips that can help others do the same. Alexis Parris has been introduced to the world of personal development, which has molded her into the millennial, entrepreneur, speaker, and author that she is today—-and, she’s only 22! From her personal transformation, she has formed the deep belief that personal development is an irreplaceable ingredient to success, which is an important lesson that many still have to learn. The implementation of this belief has helped Alexis create her present success. Within a two-year period, she self-published her book, Why I Quit College to Learn, hosted a summit in Lagos, Nigeria, released her podcast, The Empowered Millennial Podcast, and has founded her digital media agency, HD Media Masters. What does it take to push you forward? Alexis has accomplished much at a young age, but she isn’t ready to dwell or stop there. When I met her at Podcast Movement, she started her jam-packed session with dancing, which has been her passion for 15 years, and is still what calms and relaxes her. She invited the guests into her “home space” to create a cool connection. From early plans of being a professional dancer, she discovered that personal development was the key to opening her dreams. 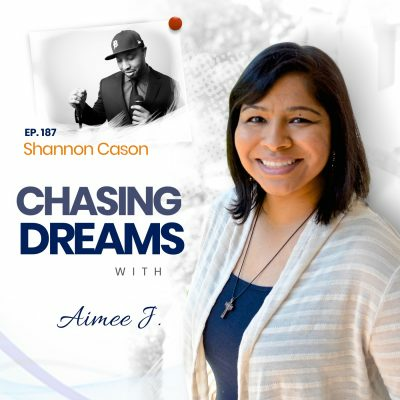 Alexis is always pushing into the next phase of chasing her dreams, refusing to let anything stand in her way. Is college mandatory for success? We would probably say it’s not, but yet there is so much stigma attached for those who don’t pursue a college degree. Alexis started college, but then quit. Fear was a factor, since she was going “against the grain,” and many people advised her against leaving college. She had a strong sense from her inner voice and her parents and family members were very supportive, because she comes from a strong entrepreneurial background. Alexis asked for advice from older adults and NOT her peers. As she looks back, she has no regrets, has peace about her path, and is excited about what’s to come in her future! What happens when you need to let people go? We’ve all heard how the people in our lives affect us, but we have to be vigilant about our inner circle. The people around you are either assets or liabilities; they either help you grow and add to your value or they slow you down on your journey. Alexis shares how she had to surround herself with entrepreneurs who think big and support her dreams, even though that means she’s not as close with some former “besties” as she was in the past. Alexis learned from Tyler Perry once that some people are leaves—they are around for a season and then they transition away. Others are like branches because they stay longer. Still others are roots that help keep us grounded always. [16:49] What can a 22-year-old teach others? [25:15] The responsibility to younger people—and her five younger siblings!